When Life Gives You Lemons, What Will You Choose To Make? distract them from the pain I’m inflicting (note to future patients: it’s truly not that bad—well, after 4-5 seconds have passed). During our treatments, we typically chat about everything under the sun (yes—the sun does exist in Seattle). Oftentimes, we hit on a topic that strikes a universal and mutually agreed upon irritating chord: Seattle traffic, teenagers, politics, the Mariners, global climate change, when the toilet paper roll is replaced under instead of over, etc.,). 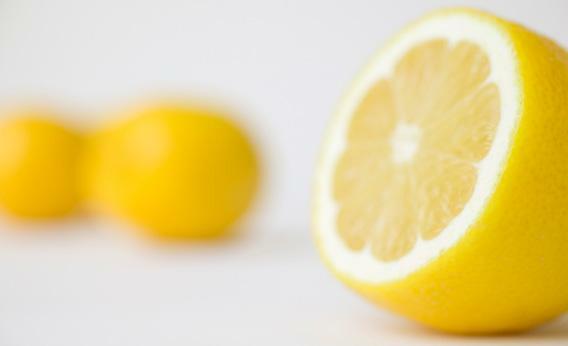 In your mind, go to where you keep your lemons and see yourself picking out a lemon. 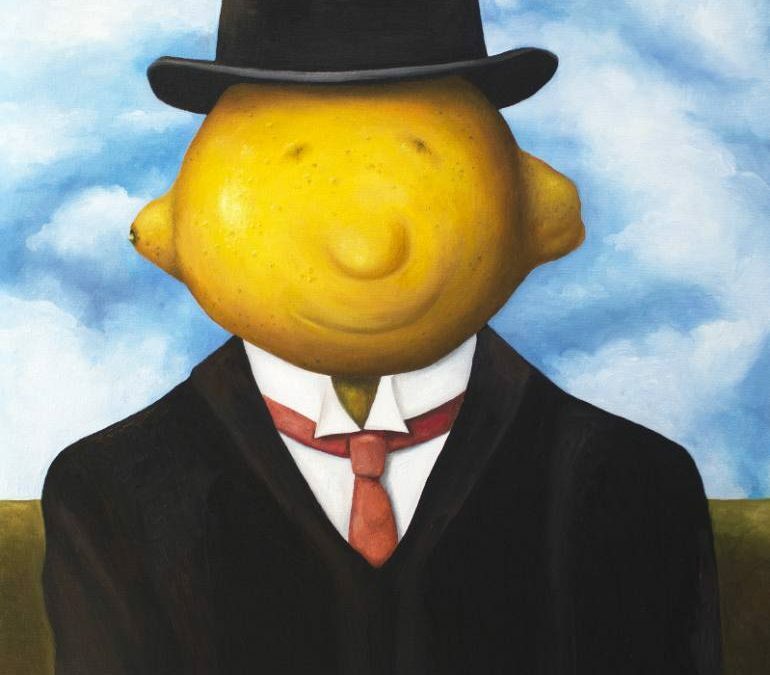 Now, imagine holding that lemon under your nose. Squeeze your lemon and imagine the lemony fragrance invading your senses: crisp, citrusy, teeter-tottering somewhere between sweet and sour. Next, envision yourself getting a knife. Slowly, slice that lemon in half; watching as the lemon juice glistens on the blade and slowly dribbles out from each cut half. Now, pick up one of the halves and hold it up to your nose. Notice how the aroma is even more intense, more citrusy, and is overwhelming your sense of smell. It smells clean, bright, and refreshing. Now, imagine opening your mouth, sticking out your tongue, and licking that lemon. Your mind anticipates the sensations about to hit your tongue. Mouth puckers, eyes squint, ears perk up, and jaw tightens as if you can somehow manage to avoid the sour that is about to overtake your taste buds. Tell me. What is happening inside your mouth? That’s when the chatter stops and the room is quiet. The purpose of this exercise is to allow my patients to experience the connection between their mind and their body. They can then understand why we should be more careful with the thoughts we choose to hold onto. This is not to say that one shouldn’t get angry or sad as these are very natural human emotions. What I am saying is that one always has a choice in these matters. Therefore, if you know better, then wouldn’t you want to do better? 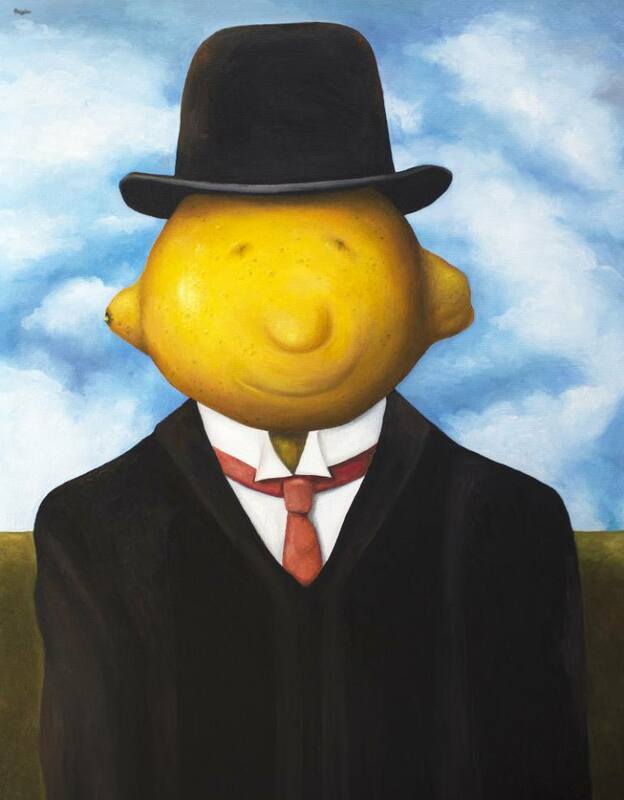 I hope the next time you have less than happy emotions—you’ll remember that lemon.